The star-studded HBO biopic of blues singer, Bessie Smith is beginning to take shape. 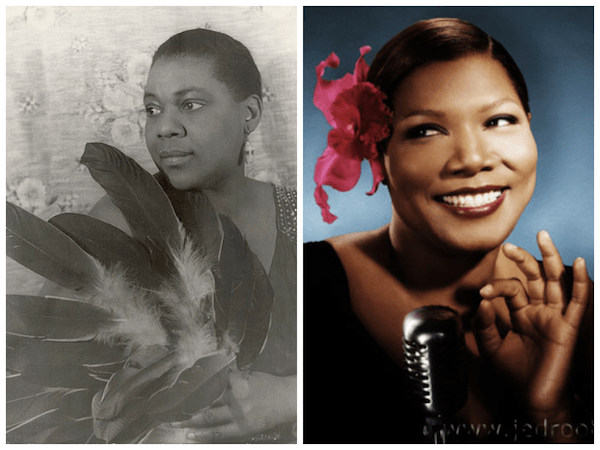 Oscar nominee Queen Latifah will star as the singer in Bessie. Written and directed by Dee Rees, the film centers on the life of iconic blues singer, Smith as she overcomes the challenges of her tempestuous personal life to become one of the most acclaimed performers and recording artists of her era, to be known forevermore as the “Empress of the Blues.” The film is based on Smith’s life story and Bessie, author Chris Albertson’s biography of the iconic singer. Smith was the most popular female blues singer of the 1920s and 1930s and is often regarded as one of the greatest singers of her era and, along with Louis Armstrong, a major influence on other jazz vocalists. 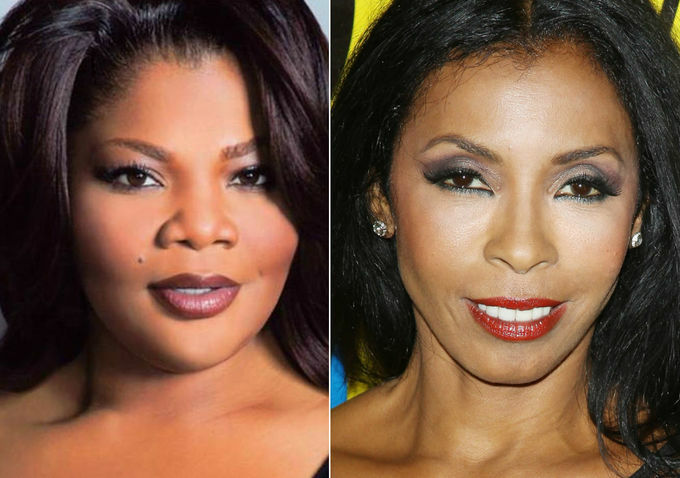 A slew of talented actors will support Latifah including Oscar winner, Mo’Nique who will play Ma Rainey, one of the first professional blues singers billed as “The Mother of the Blues.” Scandal’s Khandi Alexander will play Bessie’s older sister, Viola, who helped raise her and her siblings. Veteran stage and film star, Charles S. Dutton will portray William “Pa” Rainey, husband and partner to Ma Rainey. Mike Epps will play Richard Morgan, bootlegger and romantic interest to Bessie Smith, while The Have and Have Nots’ Tika Sumpter will co-star as Lucille, a chorus girl in Bessie’s troupe. This is Rees’ first major project since Pariah. Rees earned an Indie Spirit Award for her work on that film, which was also nominated for the Grand Jury Prize and won the cinematography award at the Sundance Film Festival. The Bessie Smith project marks the latest small-screen endeavor for Latifah, who most recently starred in Lifetime’s Steel Magnolias reboot. Her Flavor Unit recently struck an overall deal with BET and Centric to revive VH1’s scripted series Single Ladies. 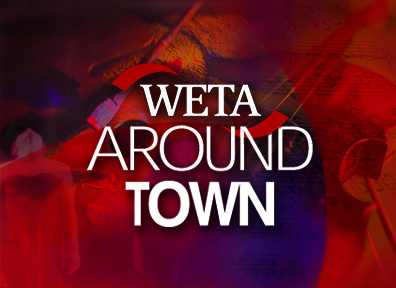 The company also executive produces Latifah’s syndicated daytime talk show The Queen Latifah Show, which recently was renewed for a second season on CBS Stations. The Dark Knight Turns 75!